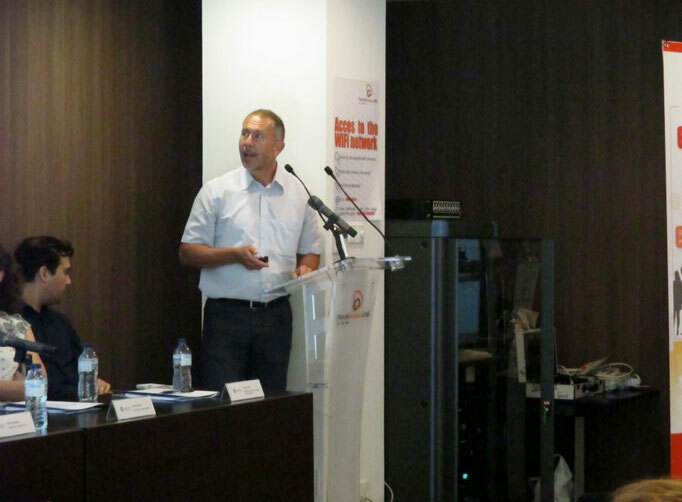 An audience of about 50 participants from national/international companies and research institutions related to product and material testing (e.g. 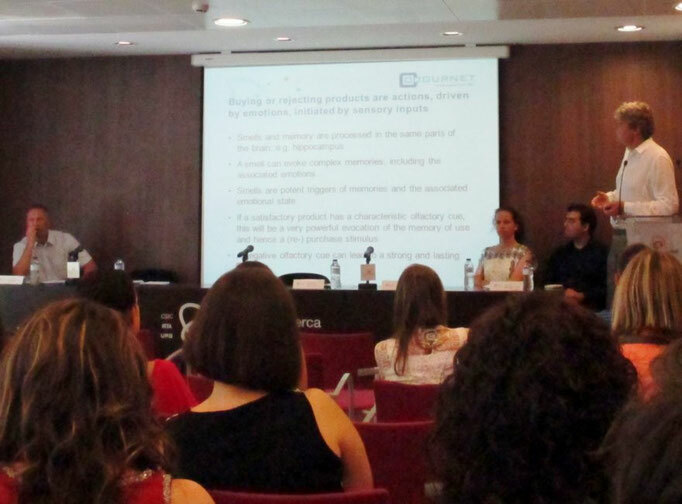 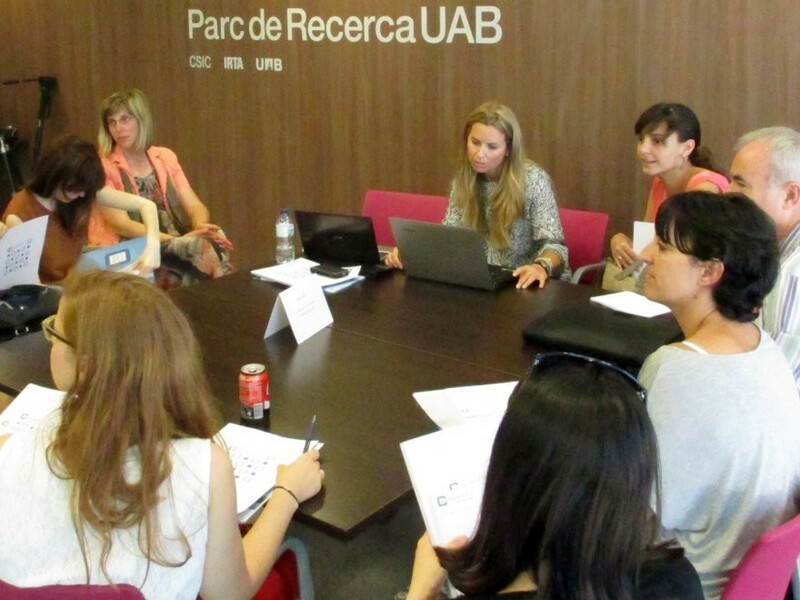 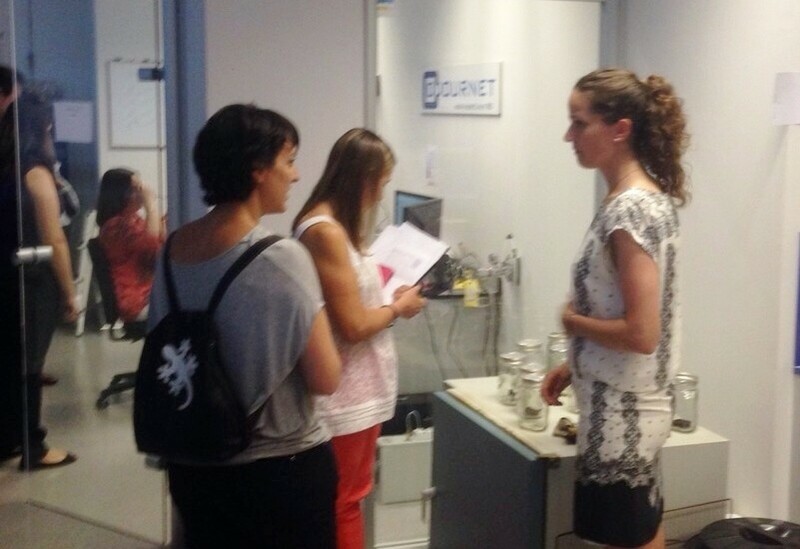 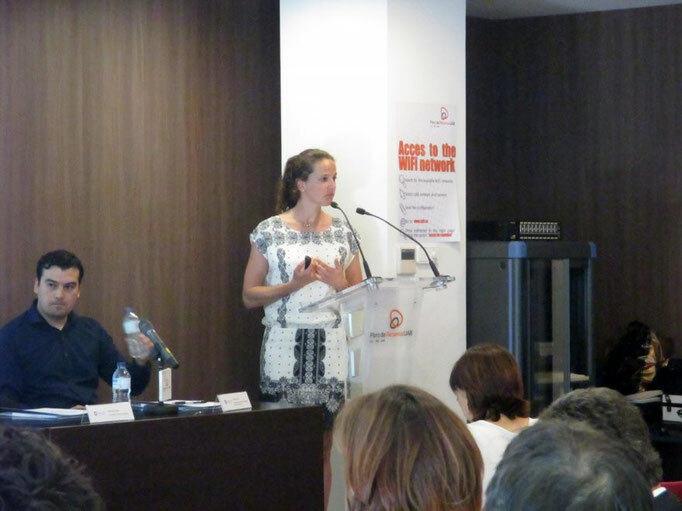 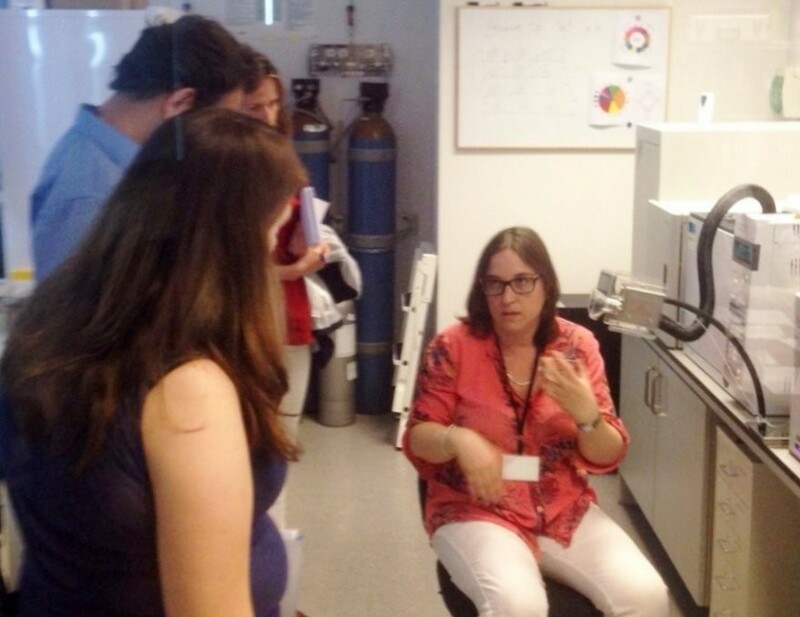 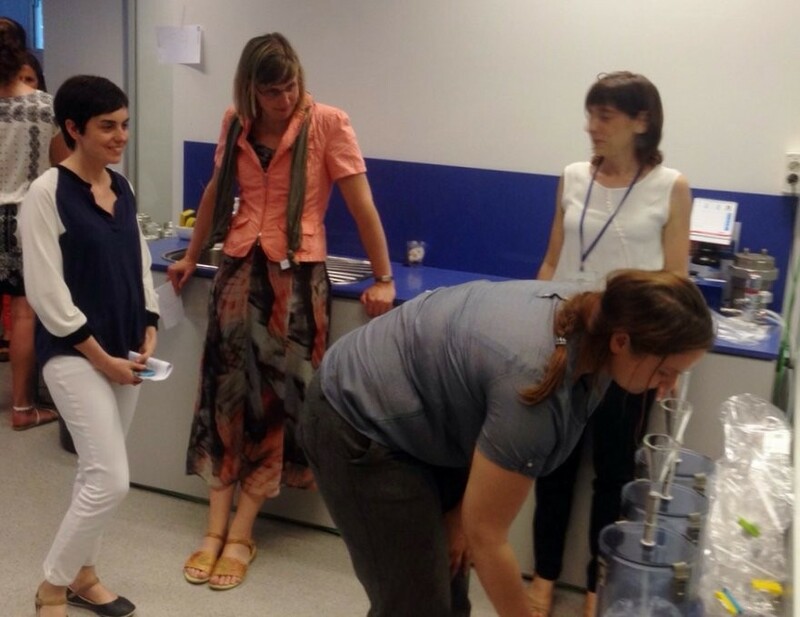 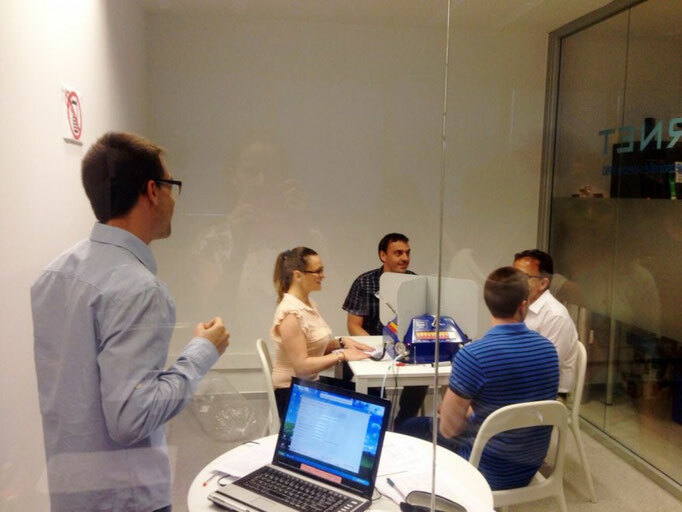 fragrances, detergents, body care, textiles, consumer goods, and automobile) attended our workshop on “Odour Measurement and Evaluation Techniques”, which was held on Monday, 8th of June 2015 in our Barcelona premises. 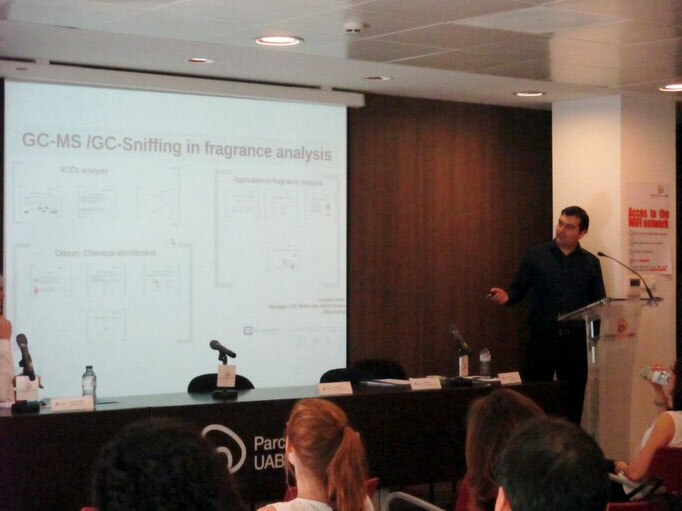 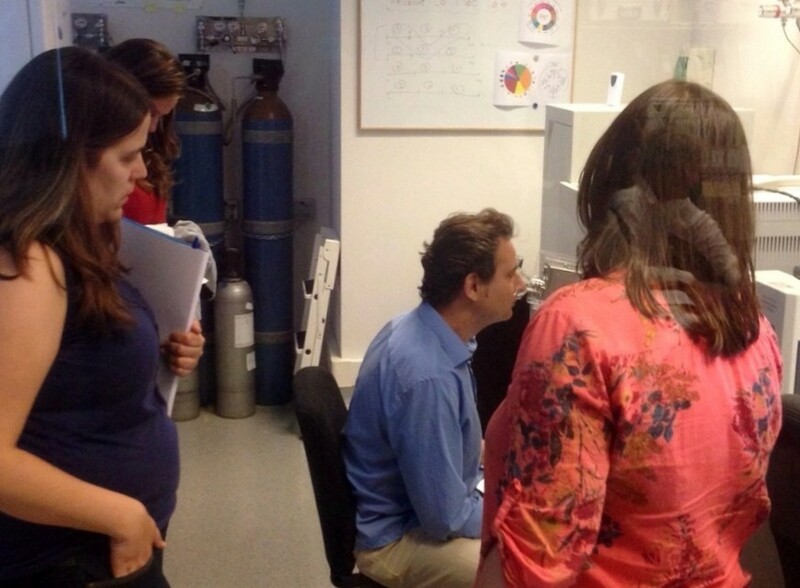 The event was structured around a number of presentations from relevant specialists, and practical sessions on specific odour measurement techniques in our lab facilities. 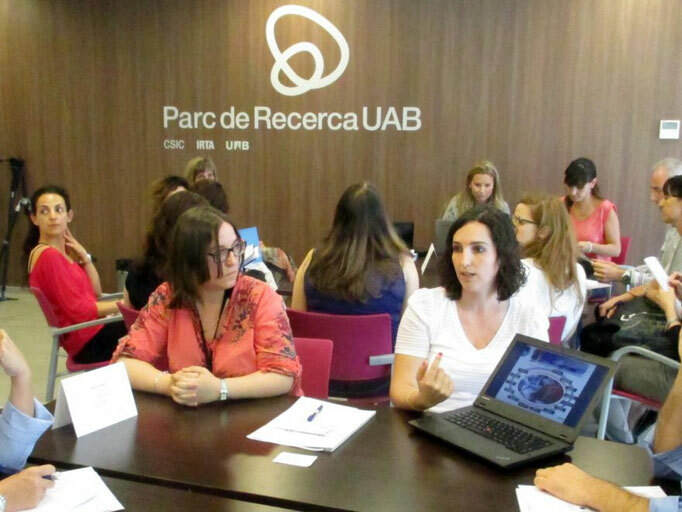 This combination of theory and practice was highly appreciated by the participants, who could also discuss their specific questions in round-table sessions. 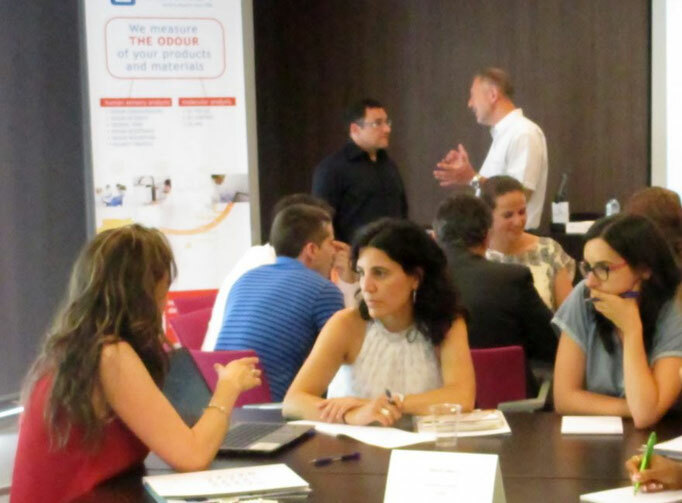 “We believe that with this event, we have not only provided information on odour evaluation in the area of product and material testing, but we have also contributed to strengthen collaboration and innovation in the development of advanced products”, comments Rita Domingues, Senior Consultant and Quality Manager at Odournet S.L.